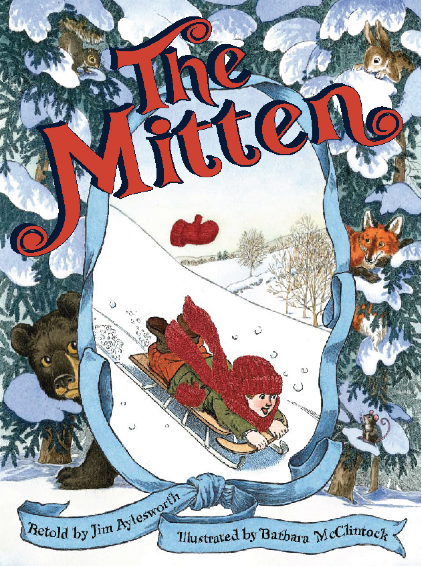 Did you know that there are three books called The Mitten? I love each book! I love Jan Brett's version for the beautiful illustrations. 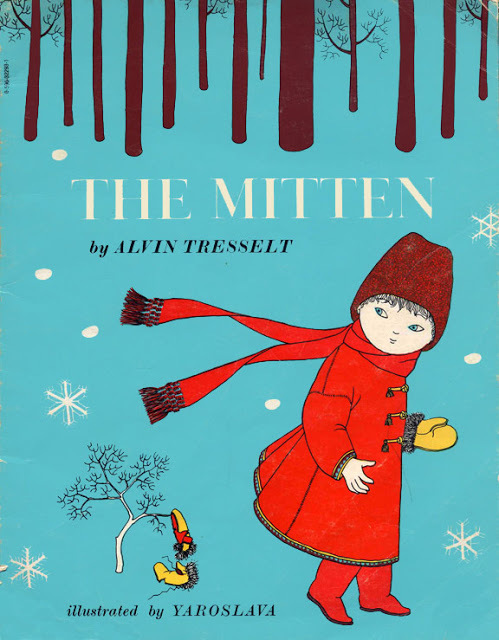 Alvin Tresselt's for its purity and simple lines. Jim Aylesworth's version for its humor. I made these Venn Diagrams--which you can download for free at my TPT store. For your convenience, you can also order the books from Amazon. 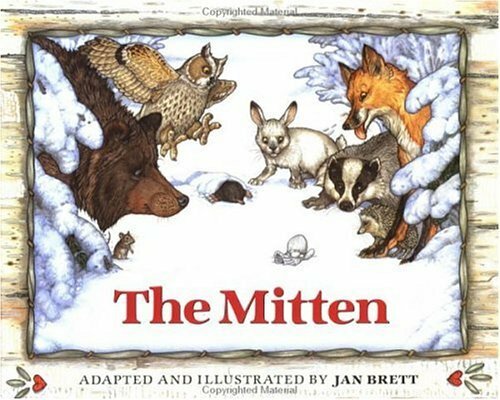 I really like these unique mitten Venn diagrams! Thanks for sharing. Multiplication Bump--by . . . . The Last of the Turkeys! November Monday Made it: It's Turkey Time! It's Time to Give Thanks!